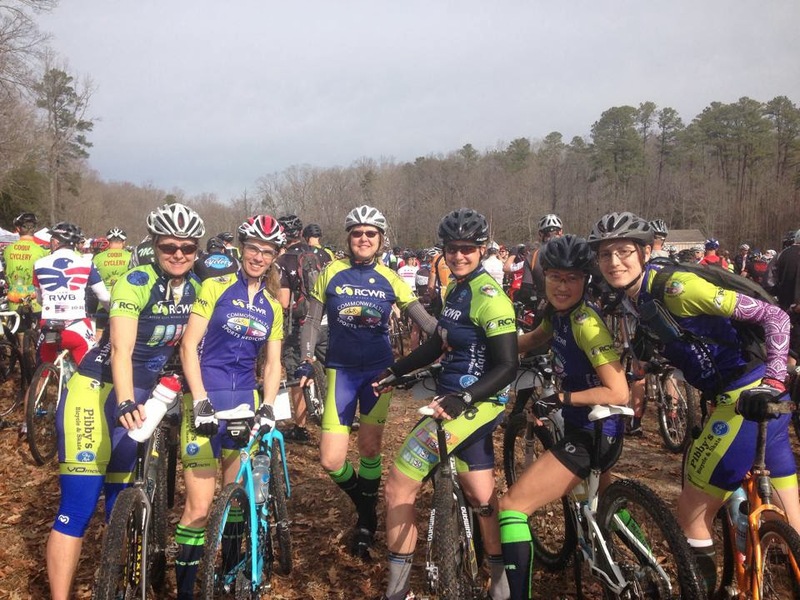 River City Women's Racing: Monster Cross 2014. Wow! What a wonderful day at the races! 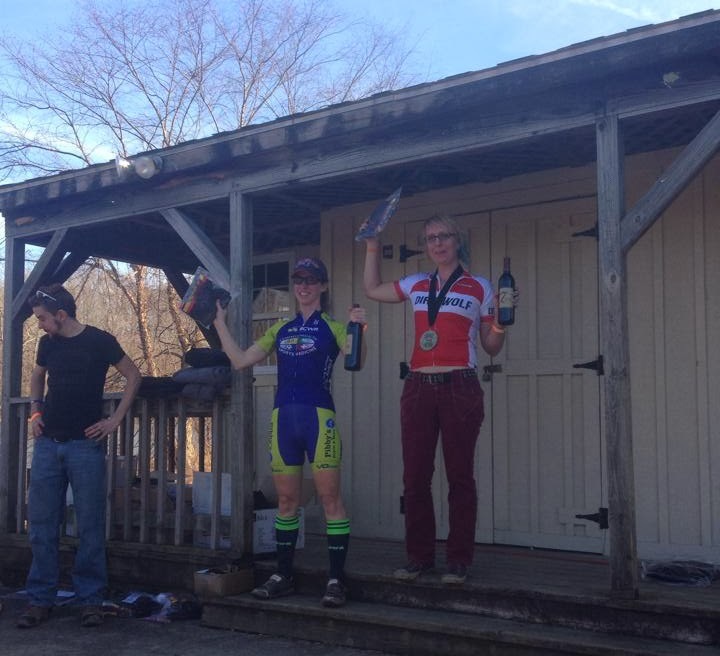 RCWR had 2 podium finishes at Monster Cross -Sonya Richeson took bronze in the women's mini monster cross and Paula Smith took gold in the Women's 40+ full distance. 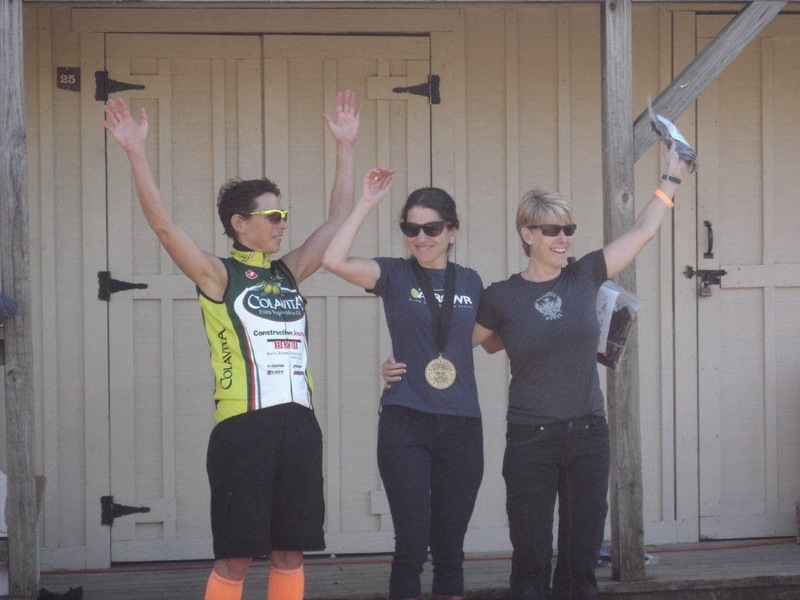 The rest of our racers all finished -Emily Helmboldt and Ann Hardy in the mini and Monica Glavé, Malissa Hundley and Lisa Lambrecht the full distance.